Alice Reeds: Announcement: Blogmas 2015! 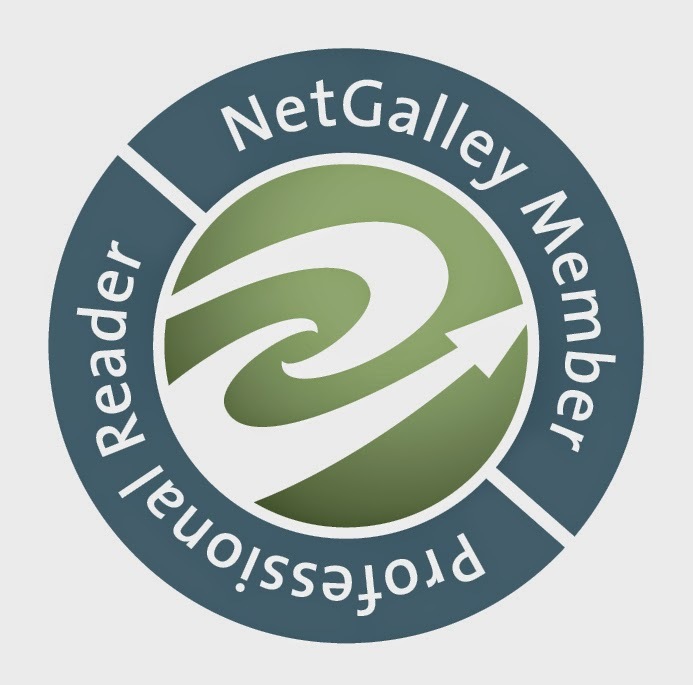 It's almost December, a couple more hours, and that means many bloggers like me are getting ready. For what you ask? 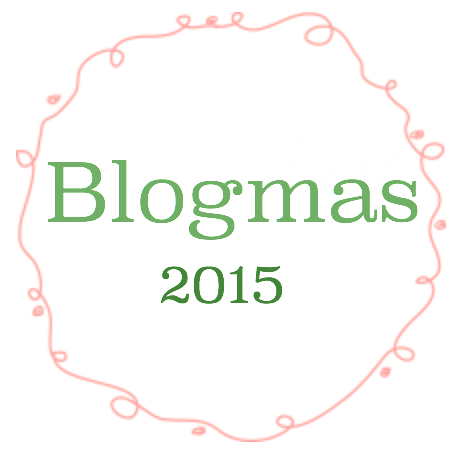 We are getting ready for the madness that is blogmas. What does that mean you ask? Well, it basically means that starting on December 1st until December 25th we will be posting stuff on a daily basis, much like vlogmas over on YouTube. As you guys know I've never done this before, which only makes me more excited to participate this year. I've only found out about blogmas yesterday, meaning that my brain currently trying to figure out all the things I could post about on overdrive, since I didn't have much time to prepare, but don't worry, I have lots of ideas. A couple of reviews and possibly recommendations. I'm working on planning out more fun things, but if you have any suggestions as to what you'd like to see, leave a comment below (no need to log in or anything) or tweet me @Alice_Reeds. To kick off blogmas on December 1st I will post review for "The Awakened" by Sara Elizabeth Santana, so get excited. I hope this is going to be a fun experience and you'll enjoy it just as much as I hopefully will. And wish me luck on actually making it, 25 posts in 25 days!